The 2018 Consumer Electronics Show, hosted by the Consumer Technology Association and held in Las Vegas, convened a panel of experts for a discussion called “The Solution to the Opioid Crisis No One is Talking About.” Doctors and engineers from across the nation comprised the panel, with a focus on nerve stimulation – which, although it has existed for decades, has taken a backseat to opioids and other prescription drugs over the years. 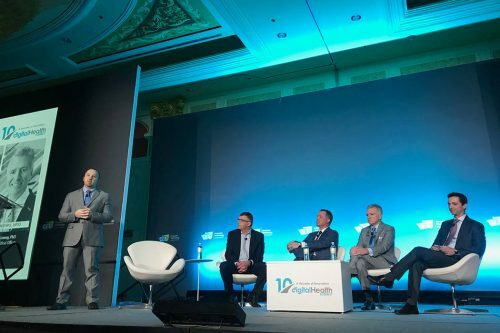 Doctors and engineers hosted a panel on neuromodulation at the 2018 Consumer Electronics Show in Las Vegas. (Jessie Bekker/ Las Vegas Review-Journal). It’s a maddening situation for physicians who treat chronic pain: According to North American Neuromodulation Society secretary Dr. Steven Falowski, “chronic pain is more common than heart disease, cancer and diabetes combined.” On top of that, “87 percent of patients [who use the technology] are getting better than 50 percent pain relief,” says Rafael Carbunaru, head of research and development at Boston Scientific. 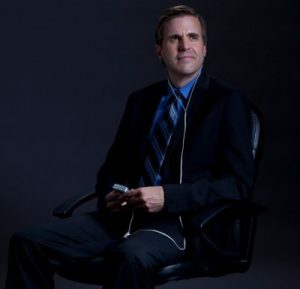 The nerve stimulation devices presented at the 2018 Consumer Electronics Show all employ this technology that is proven to treat pain; the downside to these devices, however, is that they are invasive and often uncomfortable or cumbersome. One model attaches to the side of the user’s head; another uses needles to stimulate nerves in the spine. With Alpha-Stim®, pain relief is delivered through two handheld Smart Probes. Treatment is non-invasive and painless. Alpha-Stim® is another option. It uses Microcurrent Electrical Therapy (MET) to deliver all the benefits of electrotherapy stimulation – but without being invasive or uncomfortable. Alpha-Stim is an FDA cleared, handheld medical device that is proven to treat acute, post-traumatic, and chronic pain. Relief is delivered directly to the site of pain with two handheld Smart Probes. The Probes are simply touched to the skin – there are no needles, and treatment is painless. Pain treatments with Alpha-Stim are fast and easy. They can be completed in mere minutes in the comfort of your own home. There is no need to wear any equipment for hours at a time with Alpha-Stim; you can treat your pain, and then go freely about your day. Relief is long lasting and often immediate. On top of that, results are cumulative, meaning you will need Alpha-Stim less and less over time as you continue to feel better. Since Alpha-Stim is not a drug, there is no risk of addiction or lasting side effects. Many patients find that they are able to discontinue their medications when treating with Alpha-Stim, but it is perfectly safe to use in conjunction with other treatment modalities as well. A session with the Alpha-Stim Earclip Electrodes brings lasting relief from anxiety, insomnia, and depression. Other nerve stimulation devices treat only pain, and not the brain. Also setting Alpha-Stim apart from the other devices on the market is the fact that it doesn’t only help with pain – it also treats anxiety, insomnia, and depression. Alpha-Stim uses Cranial Electrotherapy Stimulation (CES), delivered through two Earclip Electrodes, to restore balance to the brain. 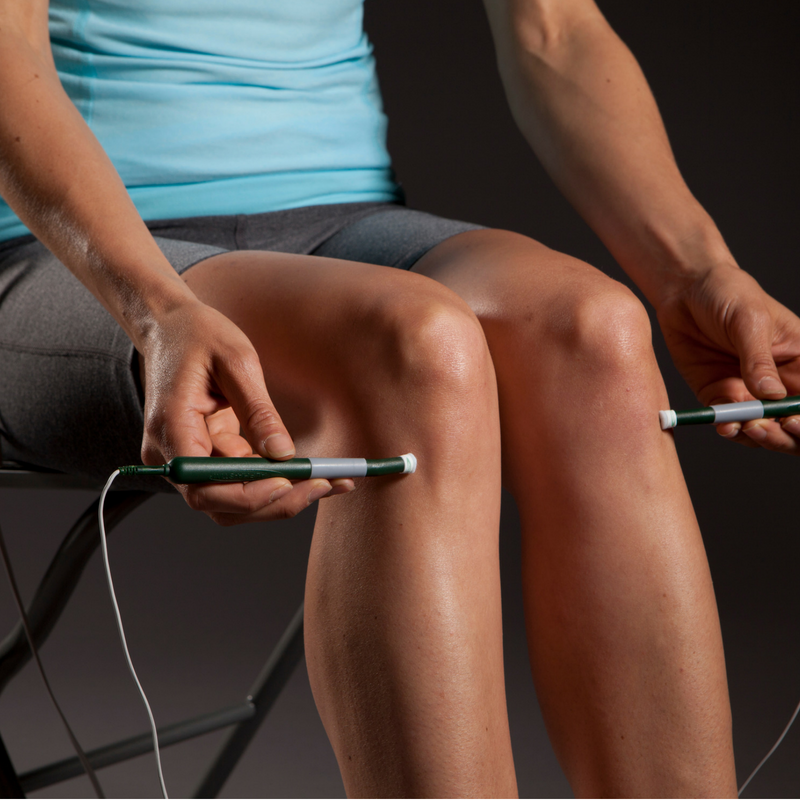 Nine out 10 users experience clinically significant relief with Alpha-Stim. Alpha-Stim® is backed by decades of success and over 100 independent clinical research studies. It is trusted and relied upon by the U.S. Military and the MD Anderson Cancer Center, and patient testimonials abound – one patient even avoided the amputation of both legs by using Alpha-Stim to treat his pain after medications and other treatments had failed. The experts on the panel were correct – there does exist amazing and drug-free technology for treating pain. Alpha-Stim offers that technology with none of the pitfalls of other devices on the market. If you need to treat pain, choose the best. Choose Alpha-Stim.